Recevez par e-mail les nouvelles informations sur Avishai Cohen Trio. 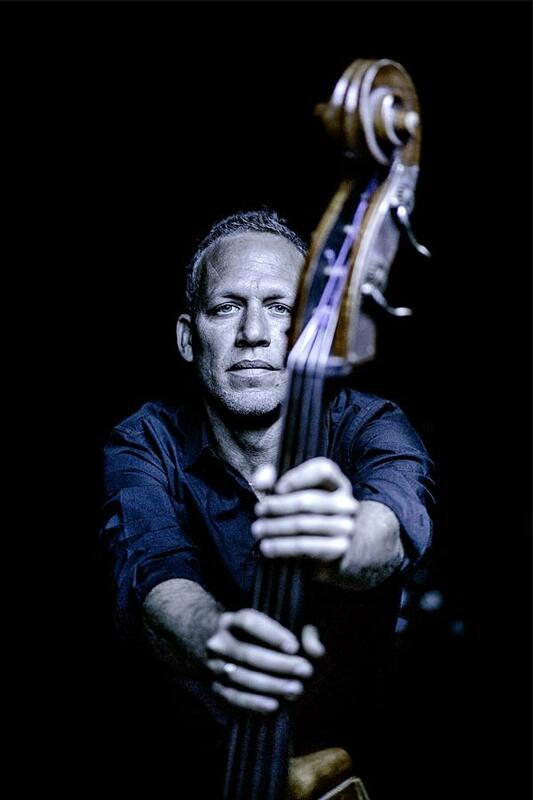 Over the last two decades Internationally acclaimed bassist, singer, composer Avishai Cohen, has earned his reputation as one of the world's greatest bassists. It is however as a composer that his musical statement has grown extensively through out the world, attracting large live audiences, listeners and passionate fans. Earlier this year, Avishai recorded his latest album titled ‘Arvoles' at the favoured Nilento Studios in Sweden. This new musical statement delivers nine profound , freshly executed original compositions and one soulful arrangement. Avishai with his dynamic trio will be presenting ‘ Arvoles ‘ touring extensively in the year ahead with recording partners, pianist and composer Elchin Shirinov from Azerbaijan, who has been inspired since an early age by great musicians and who always knew he wanted to be become a jazz musician. And the creative and distinctive Noam David, a drummer and composer whose rich style and complex polyrhythmic sounds have contributed greatly to the ever growing music scene in Israel who has accompanied Avishai for many years in the music. which means ‘Trees' in Ladino ( the ancient language spoken by the Sephardic people of the diaspora) will be released this year on Cohen own established indie label RazDaz Recordz . Cohen's 17th album as leader, Is clearly identified with Avishai own unique DNA and heartbeat . ‘Arvoles' makes you float between key trio songs with the compliment of horns on several of the tracks, a working unit of deliberation, spirit, and giving you real joy. This is a masterful musical statement . "The stage is undoubtedly a place where Cohen feels at home, so much so that attending one of his live performances is probably the best way to get acquainted with his musical universe." ‘It is incredible to witness musicians of this calibre they raise the bar for what live jazz should be." "It's a unique and captivating blend." "Voted one of the 100 Most Influential Bass Players of the 20th Century"
"...his playing remains as jaw dropping as ever." "As a live performer, Cohen is hard to beat." "Avishai Cohen...has carved an enviable reputation as one of the most passionately intelligent and powerful jazz bassists on the planet today." 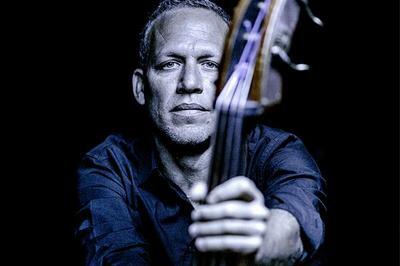 "Avishai Cohen is a distinctive player: his raw energy, deft and fluid fretting style and tough, forceful right hand combine in one of the most readily recognizable double bass sounds in contemporary music."